 MEIC invites you to join us and other environmental and conservation interests during the 2013 Montana Legislature Citizen Lobby Day to help us lobby during one of our Citizen Lobby Days. We will help guide you through the steps you need to effectively talk to your legislator about issues that matter to you. Please sign up for a citizen lobby day and let us help you protect the environment. Plan to attend one or all on Jan. 24, Feb. 13, Mar. 8 and Apr. 9.